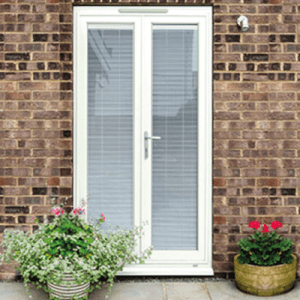 Looking for a quick and easy way to create your new patio area? 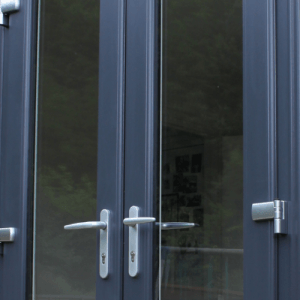 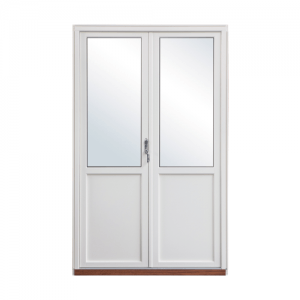 White upvc french doors and folding sliding doors can be on-site within 7/10 days throughout the UK. 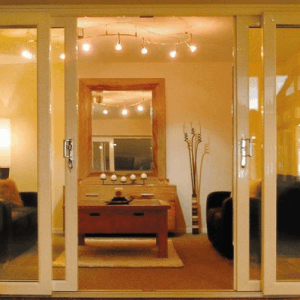 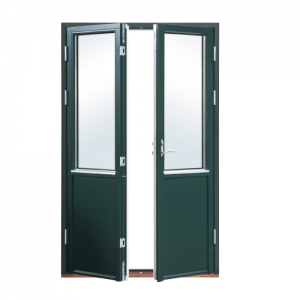 Traditional sliding patio doors are also available for those tricky situations where outward opening doors can cause problems.